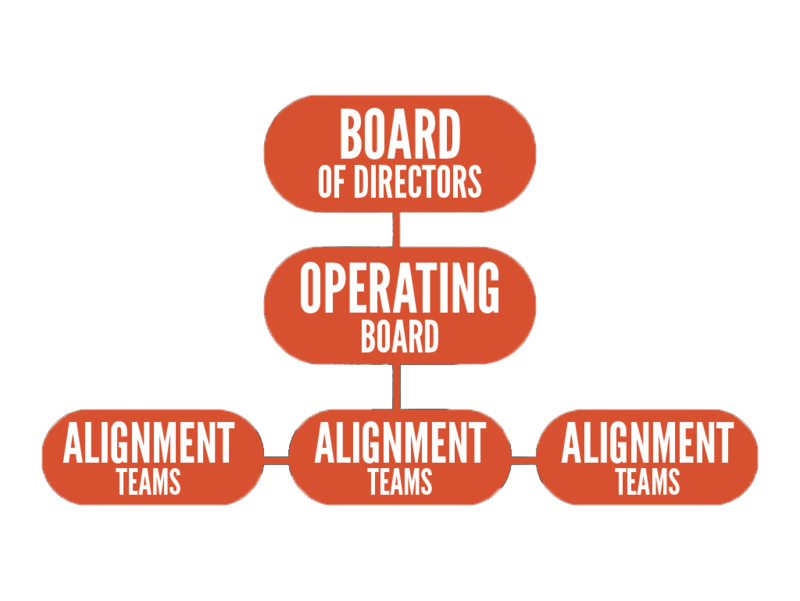 Alignment Nashville is governed by a Board of Directors that meets quarterly. The Board approves our budget and works to secure long-term funding for AN. 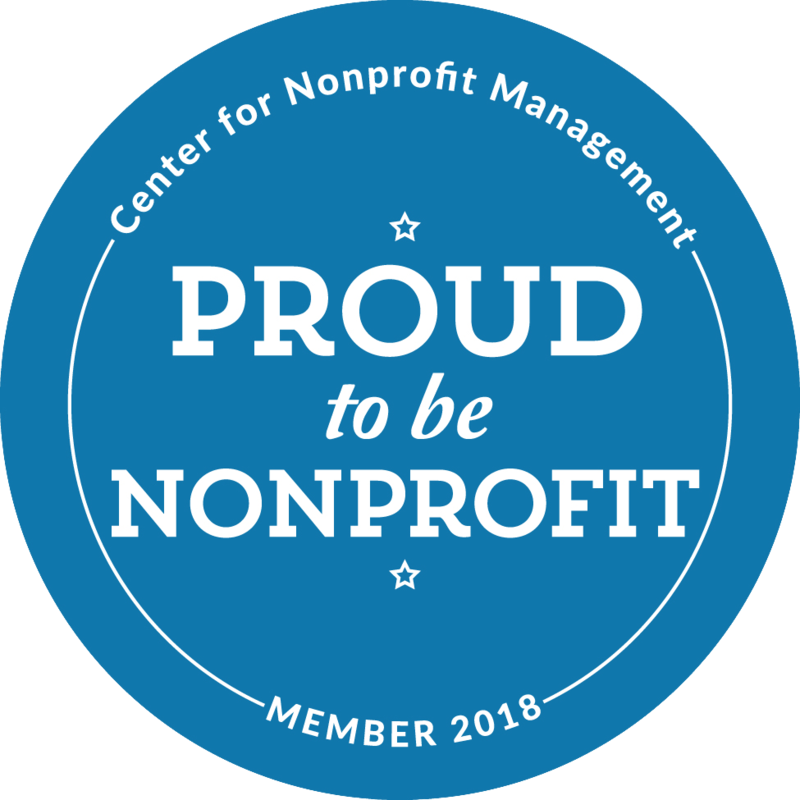 The Board of Directors includes the Mayor, the Director of Schools, university presidents, non-profit leaders, business leaders, philanthropists and other dedicated area leaders. The Alignment Nashville Operating Board meets monthly to monitor and approve the progress of the A-Teams. The Operating Board consists of Chairs and Vice Chairs of A-Teams, MNPS administrators, and other non-profit and community leaders supporting public education and children’s health. This group provides cross-pollination between A-Teams as well as peer accountability.